Every week I have the daunting task to come up with a meal plan for my family. It’s not my favorite, but feeding my family good, protein packed, nutritious meals is my favorite. The other day we had unexpected plans so I ran into to the store to look for an easy meal in the freezer aisle. I came across the burrito aisle and decided to check out Alpha Burritos. Alpha Burritos are available in four delicious, plant-based flavors: Mexicali, Fajita Chick’n, Philly Sandwich, and Pizza. My store had Mexicali, Pizza and Philly Sandwich. My little helper came along for the ride and already started grabbing his favorite burrito. We got back home, followed the instructions on the bag, made a salad and voila dinner was done! Alpha Burritos are 100% plant-based with 0% sacrifice on taste. Alpha Burritos contain clean, quality ingredients packed full of 11 grams of protein, but are free of GMOs, cholesterol, hormones, corn syrup, artificial preservatives, and all animal products. 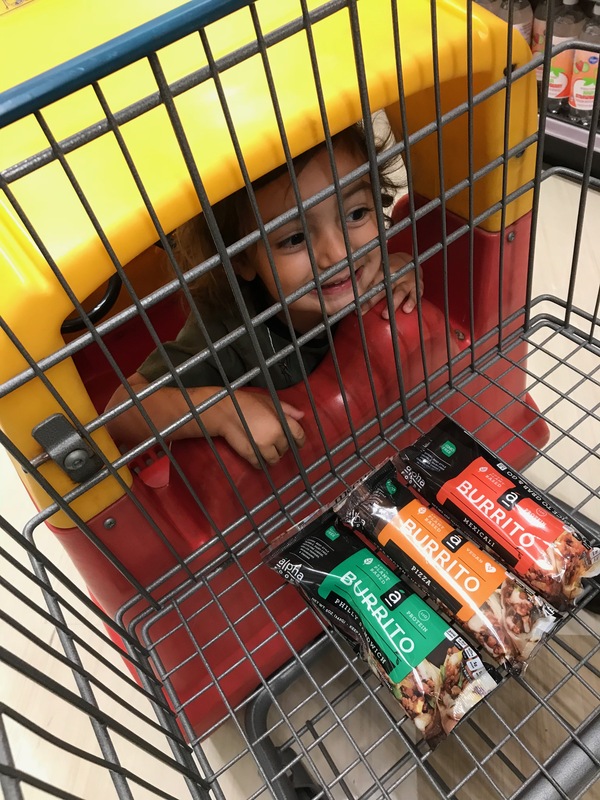 Alpha Foods all-day burritos provide all-day convenience with a wide variety of time-saving options that have you covered from breakfast to dinner and every high-protein snack break in between. Alpha Burritos offer heart-healthy meals that are perfect for those who want to reduce meat or dairy consumption without sacrificing on taste. Eating plant-based foods is good for the environment, your health, and animal welfare. Where to purchase? 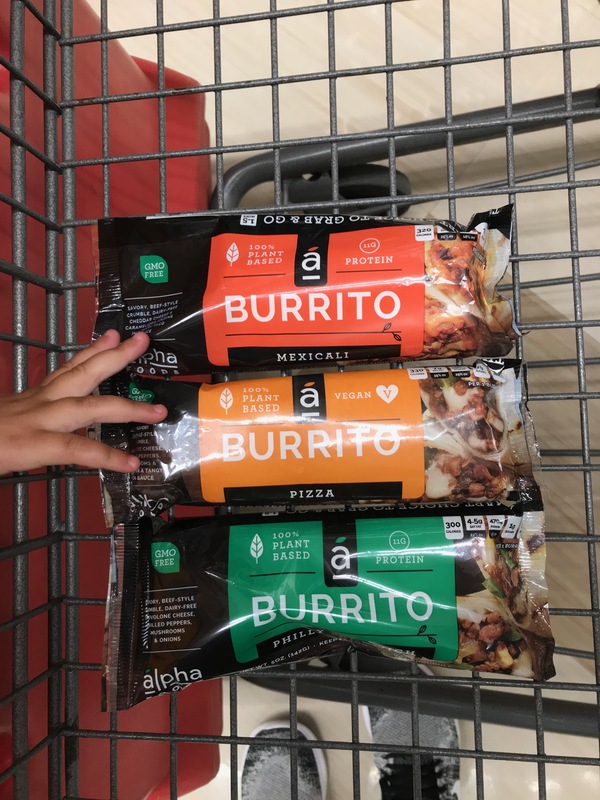 Alpha Burritos are available to purchase at select Walmart stores in Arizona, California, Washington, Nevada, New Mexico, Texas, and Oregon. They are also rolling out nationwide throughout the month of March at select Kroger and Publix locations. To find Alpha Burritos in your area, click here for the full list of locations. Be sure to follow Alpha Foods’ for unique recipes, upcoming events, and giveaways. Do you like burritos and want to try some Alpha Burritos too? Then leave your favorite combination and you could win! Disclosure: This post was written as part of my participation in the Moms Meet program. While Alpha Foods provided me material and necessary resources to complete various activities, the thoughts and statements in this post are my own.